What has the localisation community been doing in preparation for LibreOffice 6.0? Each time a developer makes a change to the user interface (UI), that means some work for the localisation team, both in terms of the UI itself and the help system. And our UX/Design team has been very busy moving menu entries, designing new dialogs and making new toolbars – so all this work ends up in the hands of the translation team. Once we have finished the translations of the suite, we have to check that our translations are correct. Sometimes, the localisation process means that you’re translating out of context, with very poor references for where you are in the interface. Then, there are also press release preparations, new features pages for the website, videos, and all the work done by the marketing team that we have to translate and adapt to our languages, to cover the LibreOffice 6.0 launch. I’m not sure I have a preferred one – I’m just always amazed by the work done by the community at each level. I’m very grateful for it, but to name a few: I like the new and easy way to customise the UI, OpenPGP signing of documents, and the work done to modernise the help system. What tools and services do you use in the localisation community? repository and commit their files directly to Gerrit. We want our teams to be able to use the tools they like the best to translate. To search for the strings in the source code and get some context (which dialog the string is in, other strings in the dialog, accelerators, etc.) 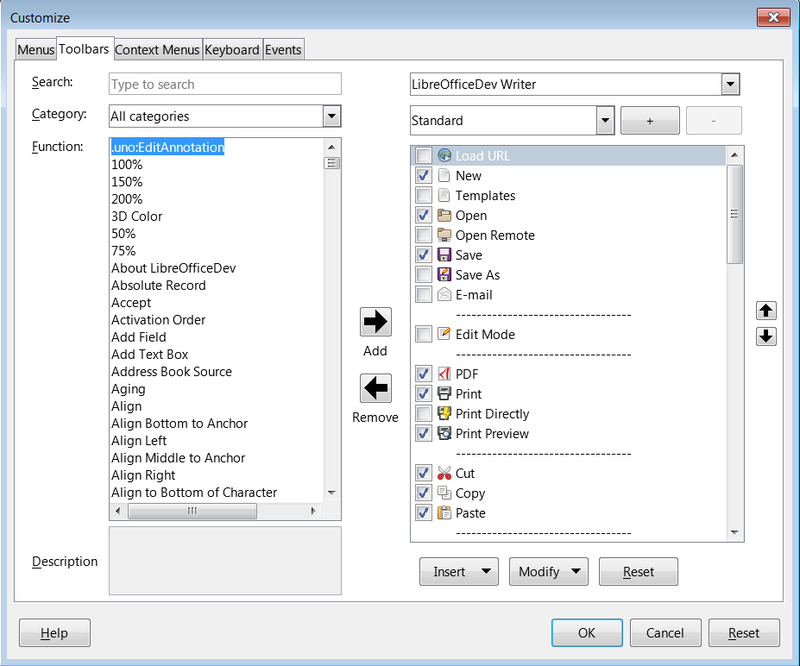 we use OpenGrok which is a simplified web interface for browsing the code. Finally, how can people get involved with the localisation community? If a language team already exists, it’s best to contact them directly (the address can be found on our wiki). If none exists, then the best way is to ask on l10n@libreoffice.org for the creation of the language – both in LibreOffice itself, and on Pootle. We will help the newcomers with the first steps in localisation. Also, Yousuf Philips has written a script that categorises and references the most important strings to translate at the beginning. This shows what is most visible in the interface, and will be of the most help for the users. 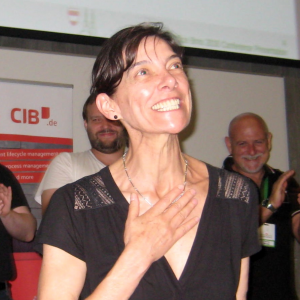 Thanks for this ahead of LibreOffice 6, as well as for introducing us to Dr. Sophie Gautier and her comments on the new features of the software. One question, Would you like to I will contact an indigenous group in Colombia (major Jaime) so that LibreOffice 6.x is translated into the indigenous Nasa language? Have a very productive year for all LibreOffice teams! Thank you for that amazing and useful software.